The very best Self Storage Sandton has to offer! 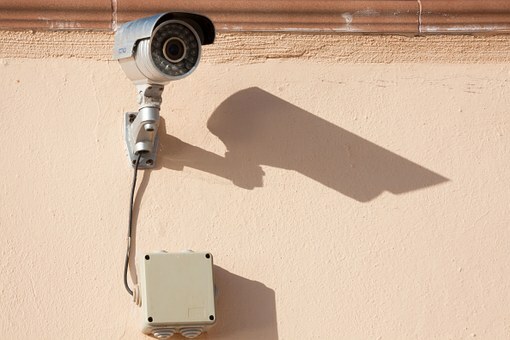 All our self storage Sandton units are under 24-hour CCTV surveillance with on-site security guards. All our storage units are shielded; private and protected from vermin and dust. Our team are the experts when it comes to storage and always go the extra mile. The Best Self Storage Sandton has to offer! In case our you’re looking for storage space, look no further than EeziSpace! If you need space, look no further than EeziSpace, the best self storage Sandton has to offer. Quality service; affordability; advanced security and customer satisfaction are our priorities. EeziSpace has successfully created a world class self-storage facility that offers the best security solutions; value for money and above all, peace of mind for all our customers. 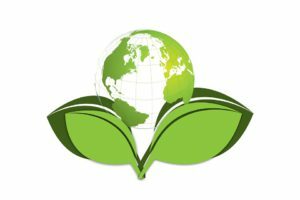 We are committed to the environment and our storage facilities use effective energy saving solutions: such as sensor controlled lighting. 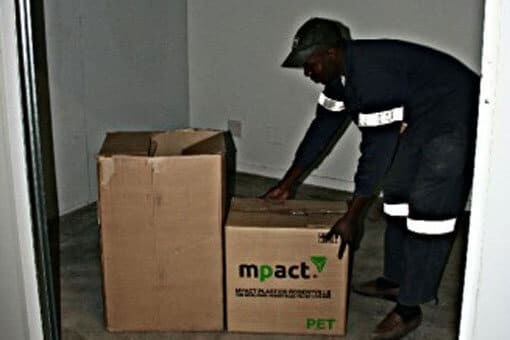 EeziSpace has taken every measure to ensure the security of all our storage units and our client‘s belongings. Security is our top priority at EeziSpace, and we know how important it is to provide our clients with quality and security to ensure peace of mind. We offer electric fencing; internal alarm systems; external alarm systems; 24-hour security guards; CCTV systems and the best-armed response services. Our state of the art indoor storage facilities are also dust and pest free to protect your property from unwanted dirt and pest problems. Our facilities are built with concrete floors which are well insulated and the entire facility is monitored by smoke detectors. Small: 6-7m² roughly the size of one small room of furniture or office supplies. Medium: +- 8-9m². About 1,5 normal-sized children’s bedrooms. Large: +- 12m² storage space, which approximately equals 2 normal children rooms or a big garage. Extra Large: 16-18m², which is generally able to hold the content of a house or along with a garage and/or shed content. 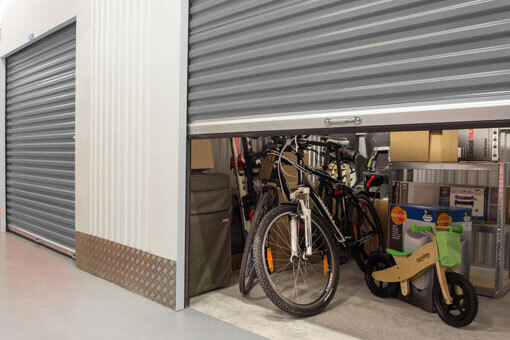 Not only do we offer a range of unit sizes at affordable prices, but we will also customise storage space for individual clients who are in need of a specific size or shape. We will build a personalised unit specifically designed with our customer‘s needs in mind. All of these storage units are secure and private. EeziSpace is a world class storage facility, one where client peace of mind and security are an absolute priority.